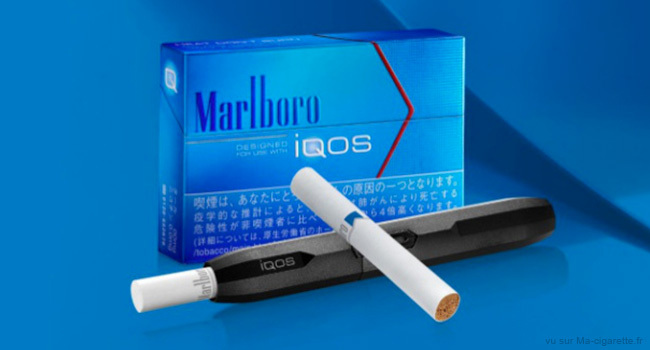 The IQOS heat stick from Philip Morris International is the hottest reduced-risk tobacco product on the market right now, but one French pneumologist claims that it is just as dangerous as regular tobacco cigarettes. 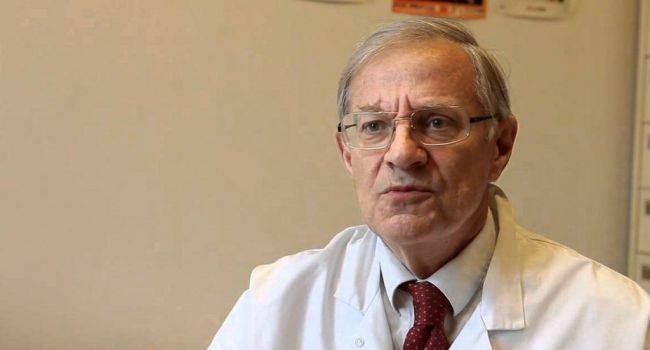 In an interview with French newspaper Le Parisien, Dr. Bertrand Dautzenberg, a pneumologist at Pitié-Salpêtrière Hospital, in Paris, said that the IQOS is not as harmless as its maker, tobacco giant Philip Morris, would like people to believe. 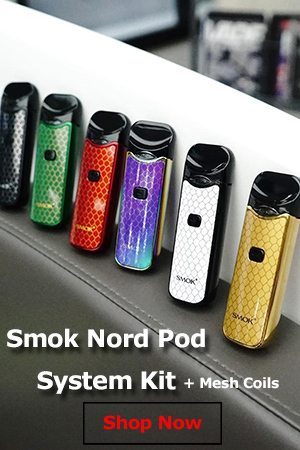 But is the IQOS similar to an electronic cigarette? “That’s what Philip Morris wants us to believe,” Dautzenberg says. “But there’s a red line that shouldn’t be crossed. The electronic cigarette is a substitute, but an IQOS stick is smoked in five minutes. So we want to smoke another, and these nicotine peaks are addictive. The Philip Morris IQOS is coming to France in May, after having been launched in multiple test markets in the last couple of years. It is already being hailed as a commercial success by the tobacco company, but Dr. Bertrand Dautzenberg doesn’t think it will catch on in his country. 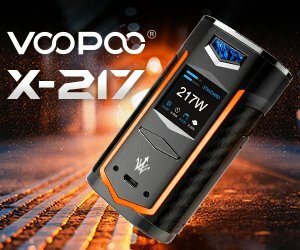 We first wrote about the IQOS when it was announced, in 2014, and to this day that article has remained one of the most popular on Vape Ranks. Judging by the comments, people who have tried it are crazy about it, and those that haven’t are trying to get their hands on it. But Dautzenberg isn’t the first scientist to be critical of the PM heat stick. Two years ago, Steve Stotesbury, head of scientific regulatory affairs at Imperial Tobacco, said some pretty nasty things about it. He claimed that “there’s a lot of black crud in the iQOS device after using it” and that “it smells like an ashtray”. He and his team at Imperial had tested the device and found that the same processes that occurred in a regular tobacco cigarette also occurred in the IQOS. 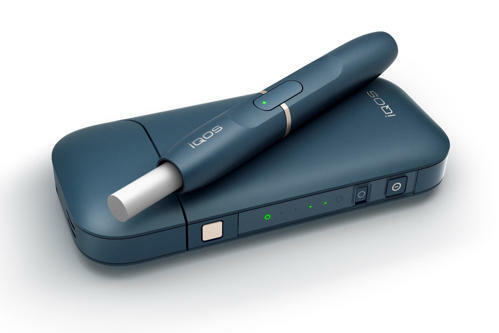 “While iQOS is capable of reducing harmful compounds associated with cigarette smoke by a factor of ten, an e-cigarette is capable of eliminating most of them completely,” Stotesbury said at the time. Everyone put his harsh criticism on the fact that he was working for a competitor of Philip Morris, but now Dr. Bertrand Dautzenberg seems to be confirming his claims. What is it they say, ‘where there’s smoke, there’s fire’? 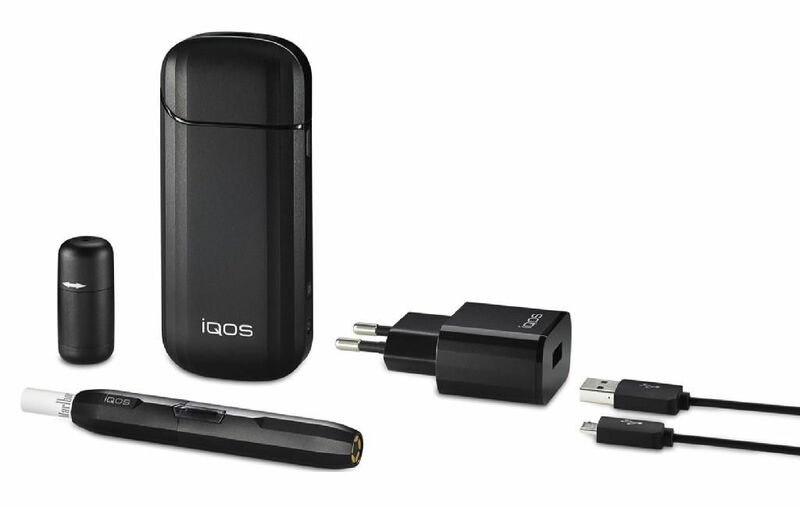 Is the IQOS Heat-Not-Burn Device as Safe as Philip Morris Claims? Were can i buy one in Mississauga Ontario.. I got one like 2 weeks ago and wont go back to normal cigars, i feel so much better and the cost of the initial machine pays itselft on the short run, im loving it so far. Imho those ecig monkey drops, not anyhow controlled and produced wherever asia are the issue, not a PM “profesional” product. But please, its just my Imho statement, not forcing you to anything. I like, where i cant have ? Here in Spain it’s fully available and I have shifted in order to stop smoking. Using the IQOS now for a week I can say that I’m happy with it. It still gives you the feeling quite like a normal cigarette and I smoke much less of it. I guess it will still be harmful for our health though. Anyway, that’s normal when you put any kind of smoke in your lungs. However, using this IQOS stick it makes me realize even more that I’m a nicotine Junkie so that will help me to quit the bad addiction forever. Well if you smoke real cigarettes, your lungs feel heavy. With IQUOS they dont, neither do you get a tickle throat or a cough so I dont know what to believe now!